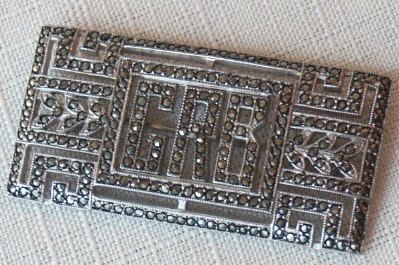 This week's latest finds .... for a quick hop to my website click here. 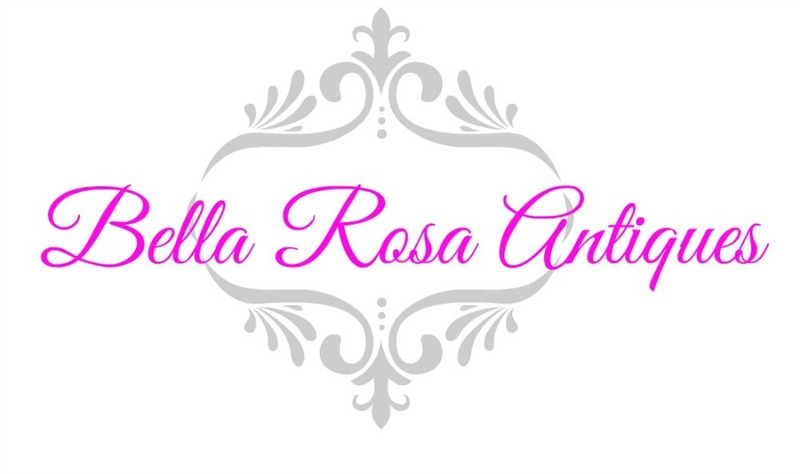 To just peruse the pictures scroll on down! This is about half of them...the rest are on the site. 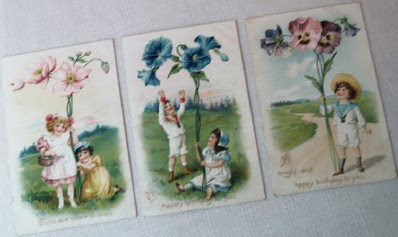 How about some antique Tuck's postcards.... great for framing in a trio. 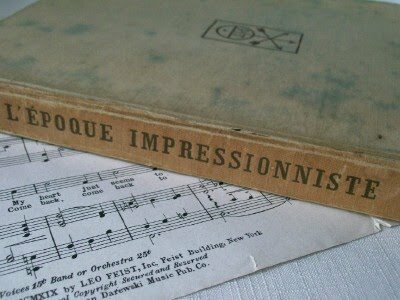 Some gorgeous old ads and graphics in these theatre books. 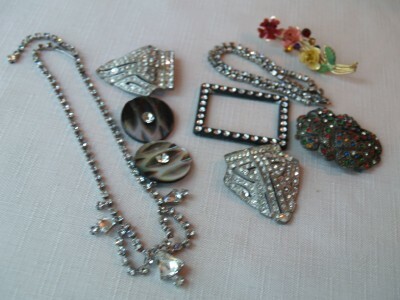 Vintage baubles and beads for crafting or for whatever you want to do with them! 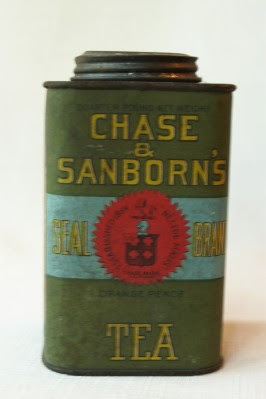 Love the look of this old tea tin. Sterling! Art Deco! Enough said. 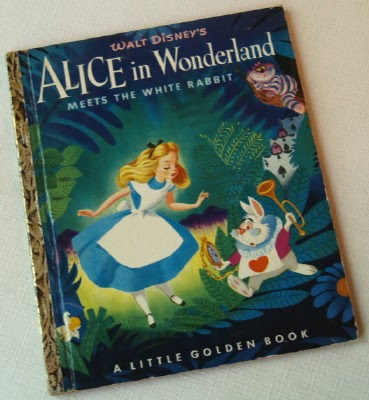 Alice in Wonderland Little Golden Book. First Edition. Hold it up to the light close to your eye and read the Lord's Prayer inside! The last time I sold one of these the mother of a soldier in Iraq bought it for her son. I'll probably not forget her. Clock faces and parts. 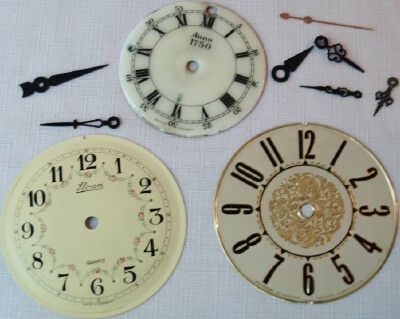 The clock face at the top is from Germany and is like an enamel or porcelain over metal. 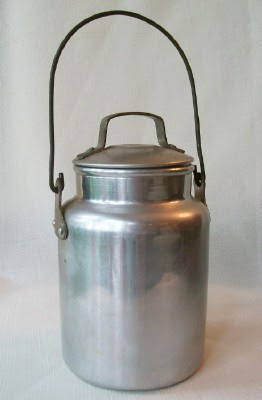 Antique hair tonic bottle...label is French with a 79 cent "sale"
All available in my JUST LISTED category, here. Ahh! I just found one of those Alice books this summer..but I do not have the heart to part with it! What great find you found!! those Tuck post cards are exceptionally pretty. Nice! 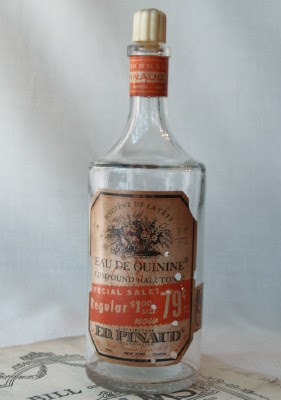 I just picked up some hair tonic bottles too - but not w/ French labels :( Great finds. 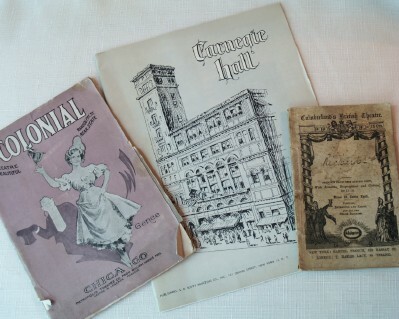 Too much lovely and wonderful old stuff!!! And each one has a story to tell! That's the part I think about . . . and feel I need to steward the story through the thing. What can we learn of it . . oh . . . sometimes I'm too serious about such things when all I ought to be doing is simply enjoying loveliness. Have to seriously visit your shop! 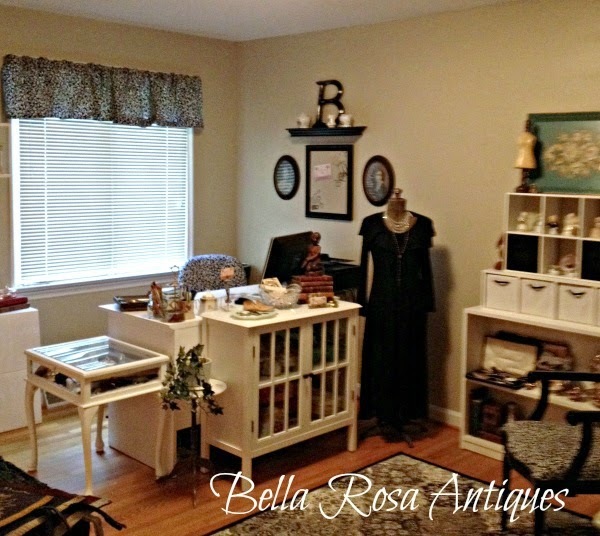 Love your finds this week - you have been busy. Love all the French things you found. What wonderful things you have found! Oh, how I remember those Little Golden Books. The vintage diamond necklace is lovely, and it reminds me of something that my Mother had that was passed on to me. 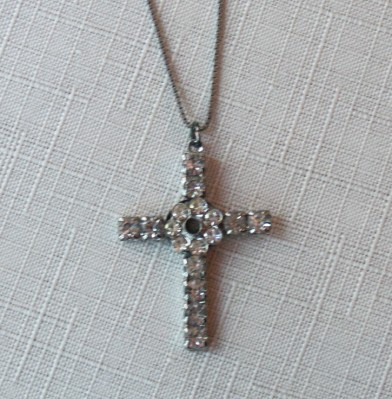 The rhinestone cross I really do love. Thanks for sharing all your treasures today.